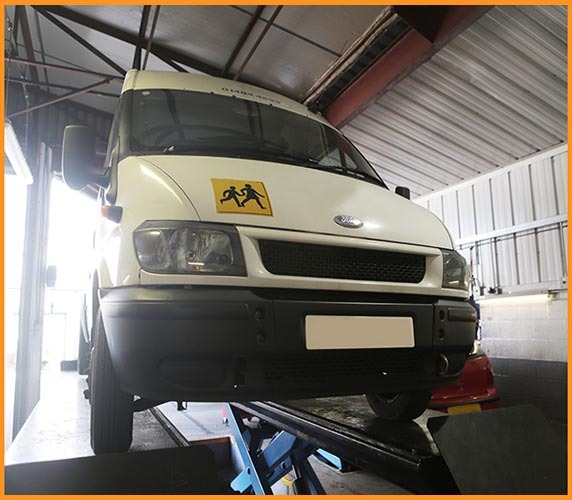 At Motor Vehicle Services we offer tailored repair & maintenance solutions across a wide range of light & heavy commercial vehicles. Providing impartial expert advice & offering exceptional value throughout all sectors. We provide an extensive range of maintenance and repair services to ensure that your vehicle runs smoothly and efficiently. These include repairs, recovery, cleaning and contract servicing. We cater for all commerical vehicles with a speedy, cost effective, professional service with no compromise on quality to keep you on the road with the minimum disruption.